Our 5 region tour of North Star’s series 5 continued with a whisky from the Islands. A marketer by profession, Shruti brings her passion to travel across through her travel blog MeWanderlost. She divides time between creating brands, travelling to distant corners of the world & inspiring many to experience the world. 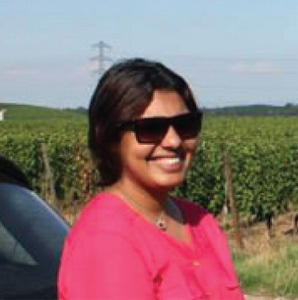 Given that Shruti travels extensively (plus has a partner who shares her whisky explorations), she has blessed us with equally adventurous whiskies from Australia, Bhutan, France, Iceland, Japan and US. North Star Orkney 12 year (March 2006/May 2018) 57.8% is a great example of the trend of “secret bottling” by an independent bottler. It’s secret because all we know about it is that it comes from Orkney and that it’s bottled from a refilled bourbon hogshead. Well, the Orkney is so small that the secret is really not a big one, it has to be one of the two big ones on the island! It’s rare because independent bottling is all about small batch production – we tasted the Cask Series 005, 1 of 362 bottles, and yes, the same one will not be available in the market anymore. And of course its experimental if the official tasting notes are any indication. Here it goes – on the palate it’s supposed to be ‘Melted Normandy salted butter poured over popcorn’ & on the finish Clover-honey on yer toast”. That’s experimental for sure! Nose: The nose definitely connects to the island origin of this dram – it has strong sea salt & sea weed notes followed with some fruitiness. It feels quite young in the beginning, however develops subtle smokiness & butter notes, a perfect invitation to sip it along. Palate: The peat on the nose doesn’t disappoint as you sip it along as it develops a nice caramel toffee sweetness. What stood out for me was a nice buttery coating on my palate which reminded me of the butter whisky I had in Scotland. Notes of burnt caramel, pipe tobacco, vanilla & a touch of spice with the subtle smokiness is just lovely! Finish: After the mélange of notes on the palate, the finish was a little flat for me. Some comments around the table were “flat ginger ale” and “bitter”. Adding a few drops of water made it more approachable for a few, however for me it lost the nice chewy and buttery character with the water. Summing it up, it’s a solid dram which is nicely matured & balanced & at the same time not so serious. With the Orkney, the bottlers have clearly made a statement that whisky can be fun & experimental, yet well rounded. It would be a great addition to any collection, pity, there are so few of them in the market. A clear vote winner, this one was polished off in the post tasting session! For those curious about cost, this whisky was purchased online in July 2018 from Master of Malt for £53.76 / USD 70 / INR 5,080 and was opened in November 2018. 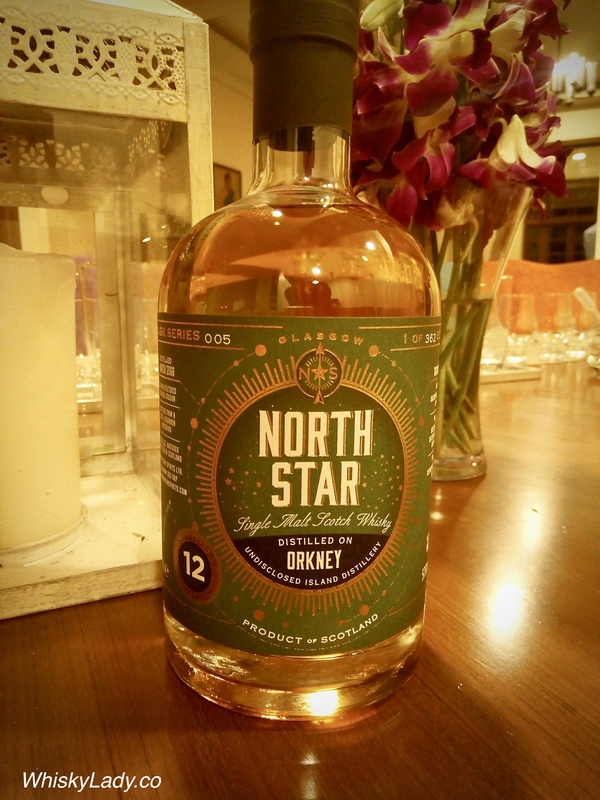 This entry was posted in Island, Scotland and tagged Cask Strength, North Star, Orkney by Carissa Hickling. Bookmark the permalink.